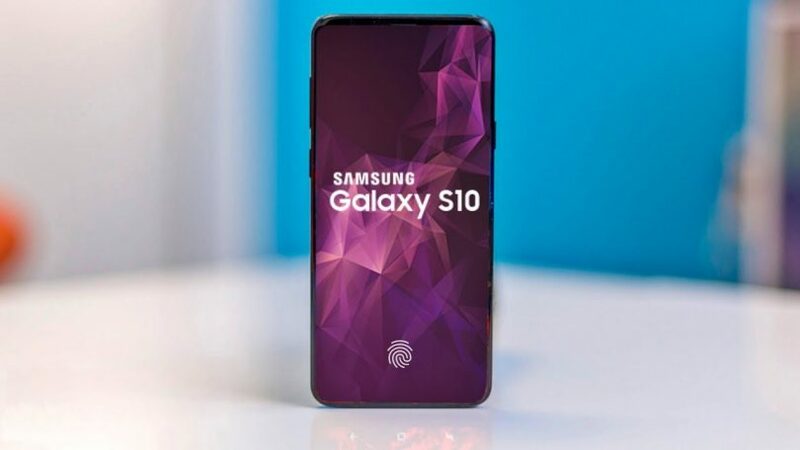 Sources said that the older version of the flagship smartphone Samsung Galaxy S10, which will be equipped with 1 TB of non-volatile memory, will receive the prefix Emperor Version or Emperor Edition to the title. Recall that last week the South Korean giant Samsung announced the UFS 2.1 flash memory of 1 TB, while the module is identical to the 512 GB (11.5 x 13 mm) memory module. It includes a corporate controller and 16 layers of 512-gigabyte V-NAND flash memory. The successive read and write speeds in this memory are 1,000 and 260 MB / s, respectively, and the performance at random reading and writing is equal to 58 000 and 50 000 IOPS, respectively. As the speed of mobile connectivity increases, as well as improving the quality of cameras in smartphones, the free space for them ends faster. If even a couple of years ago, smartphones with 16 and 32 GB of flash memory were quite up-to-date, today the minimum amount of flash memory for comfortable use experts call 64 GB. The official announcement of the Samsung Galaxy S10 will take place on February 20, the new smartphone will be able to charge iPhone wirelessly faster than the branded charging station does.